With Hamburg being the gateway to the world, the publisher Avinus spreads its operations from Elbe to Seine. 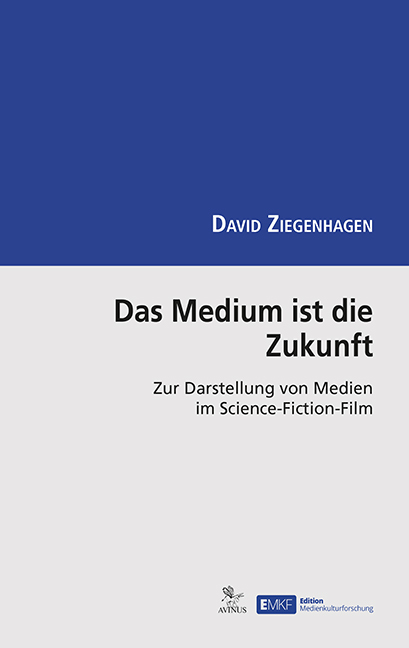 Meet the publisher dedicated to bringing French film theory to Germany! In 1992 the German publishing house Avinus was founded with a focus on academic publications in the field of cultural and media studies as well as intercultural communications. With one of its founders, Thomas Weber, being appointed professor at the Institute for Media Studies of the University of Hamburg, Avinus developed a strong affiliation to the University after 2011. The portfolio encompasses a variety of media related, peer-reviewed academic series, such as “Forschung Visuelle Kultur” (focusing on visual culture studies) or “Kaleidoskop” (giving French researches a platform to publish their work in German). Along with the regular hardcovers and paperbacks, they publish their work in multiple languages on an Open Access platform – “Repositorium Medienkulturforschung” – as well as in hybrid form, combing both texts with visual and audio forms. Avinus is also responsible for hosting the journal of the „Film- & Fernsehwissenschaftliches Kolloquium“, a research forum addressed at junior researchers. Linda Kutzki will be present during the NECS Potsdam 2016 conference. Which digital strategy does your publishing company follow and which part does connectivity – the main topic of the NECS conference – play in your daily work? Avinus publishes mostly in a conventional way, meaning printed books in hardcover or paperback editions. 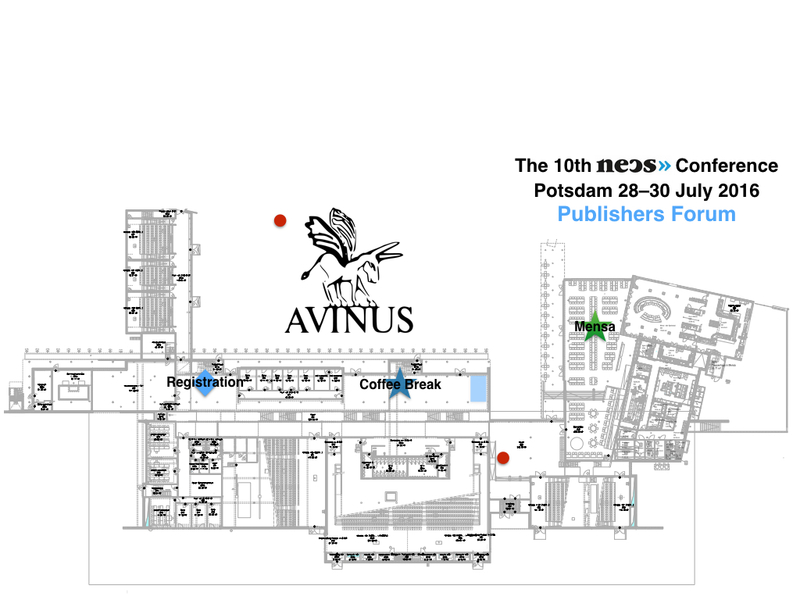 Additionally, Avinus also pursues the strategy of Open Access with a simultaneous print publication. In doing so, we are able to reach our readers using different ways: either through our websites (avinus.de / repositorium.medienkulturforschung.de) or via book selling. Connecting not only content but also academics has a huge importance and long tradition for Avinus. This already becomes apparent in its structure, as the publishing house has been a network of freelance professionals since its founding over twenty years ago. Our network operates from various locations in Germany (Berlin, Hamburg) and Europe (Paris). Why and how does your publishing house work in the field of film and media studies? The publisher and program manager of Avinus, Thomas Weber, is a professor with the Institut für Medien und Kommunikation (IMK – Institute for Media and Communication) at Hamburg University. It therefore stands to reason that we focus on this area of expertise. Key aspects of the program are for instance publications on documentary film and mediology. 3. Tell us about your own first work as an editor in your publishing career – what can you remember? I have always found working with academic publications really exciting: on the one hand, you can usually broaden your own knowledge, on the other – this line of work requires particular diligence as to avoid distorting the language and intention of the author. I’ve been with the Avinus team for ten years now and have supervised a variety of book projects. It is a very diverse job. I like that.